ENR71’s combine the playability of common 45-100 gauged sets with the benefits of an exclusive “Half Round” manufacturing process. 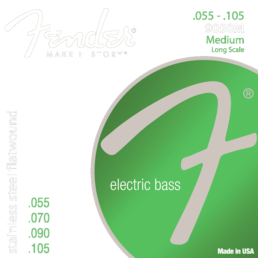 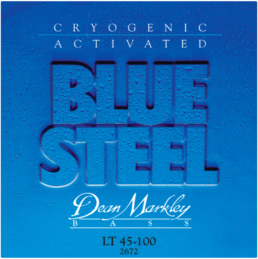 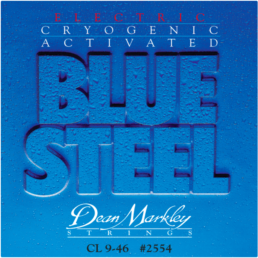 This set is fit for long scale basses with a string scale length of up to 36 1/4 inches. 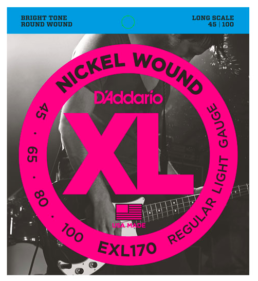 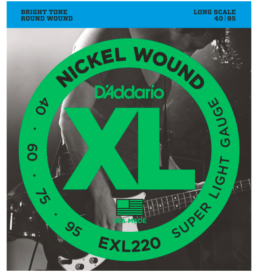 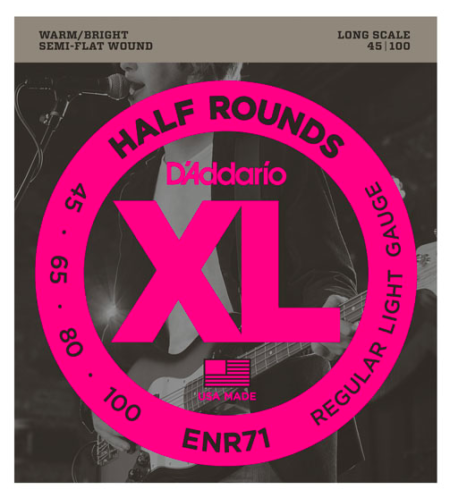 D’Addario Half Round bass strings are wound with pure nickel, then precision ground, leaving the outer surface smooth and semi-flat while retaining the flexibility of round wound strings. 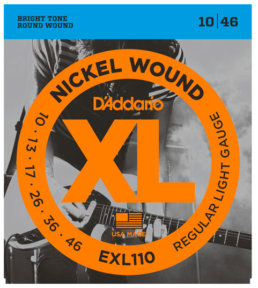 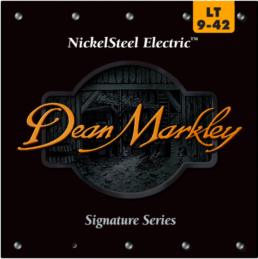 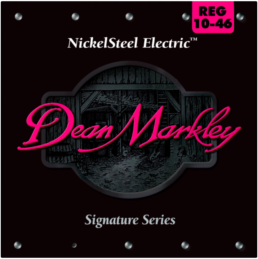 D’Addario’s exclusive heat treating process ensures that Half Rounds retain their round wound brightness and sustain.